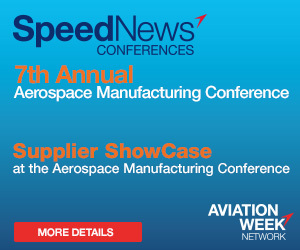 Advertising and Sponsorship opportunities at SpeedNews Conferences provide a channel for you to market your company brand and products. See Advertising Packages below and Sponsorship Packages here. Only one package is available in each category below, and packages often sell out prior to the Conference. Customized packages are also available. To purchase one of the Advertising Packages below, call Joanna Speed, Managing Director at +1-424-465-6501 or contact her via email. Custom Advertising Packages are also available. We can create unique marketing and networking opportunities such as meet and greets, or other personalized promotions, that will enhance your presence at the Conference. To purchase an Advertising Package, call Joanna Speed, Managing Director at +1-424-465-6501 or contact her via email.